Attendees of this event have the unique opportunity to network and learn with a diverse group of campus leaders on issues impacting all of Christian higher education and the world around us, while also having intentional, dedicated time to spend with peers in your specific area of expertise in breakout sessions focused on sharing best practices, resources, and trends. The Conference will feature a dynamic set of speakers who will equip us and challenge us as we prepare for the future of Christian higher education. 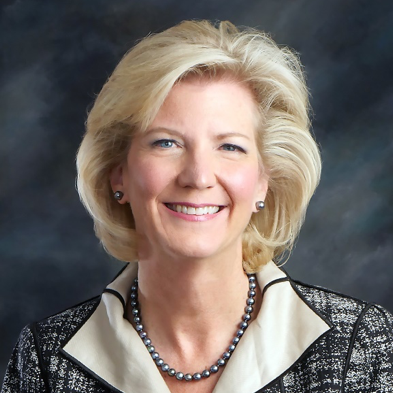 Shirley V. Hoogstra became the seventh president of the Council for Christian Colleges & Universities in September 2014. In this role, Hoogstra combines her zeal for the rule of law and her passion for Christian higher education as she promotes the value and purpose of high quality, Christ-centered liberal arts education that shapes the heart, soul and mind. Elizabeth Johnson is the chief executive officer at SimpsonScarborough. In addition to clocking more cell-phone hours in airports and rental cars than George Clooney in Up in the Air, Johnson is a nationally recognized expert in the use of research to drive marketing and branding efforts. 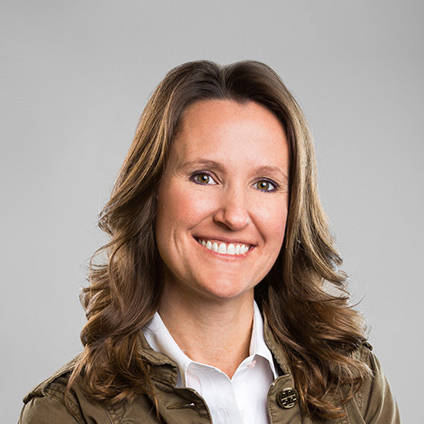 With over 25 years of experience conducting market research studies, she’s an industry leader in providing strategic marketing solutions to colleges and universities. An expert in survey instrument design, sampling plan development, data analysis, and the compilation and presentation of marketing intelligence, she pioneered the transition to data-driven marketing strategies in higher education. She’s presented more than 200 workshops and papers at a veritable alphabet soup of higher education-related conferences and symposia, and chaired the American Marketing Association’s Symposium for the Marketing of Higher Education from 2007 to 2011. Best-selling authors, highly sought-after speakers, and best friends for over 40 years, Justin Skeesuck and Patrick Gray share their life/work experiences and their adventures as the backdrop for exploring the concepts of leadership, teamwork, relationships, and the power of the human collective. 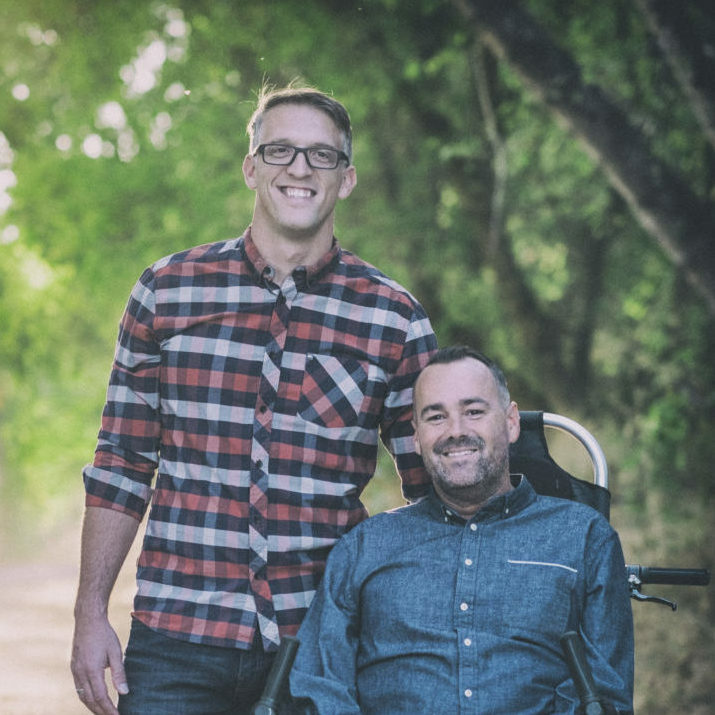 Despite Skeesuck’s progressive neuromuscular disease robbing him of the use of his arms and legs, the two struck out on a 500-mile wheelchair pilgrimage on the Camino de Santiago across the vast terrain of northern Spain. This impossible journey between two best friends evolved into one of the most powerful representations of what humanity is capable of accomplishing when we come together. The CCCU planning team has secured an array of distinguished speakers, panels, and presentations that we hope will challenge and encourage you. We look forward to welcoming you and are happy to partner with the Hilton St. Petersburg Bayfront to host this event. Thank you to our valued partners for investing in this event. Explore how their services can help you be more effective in your work.